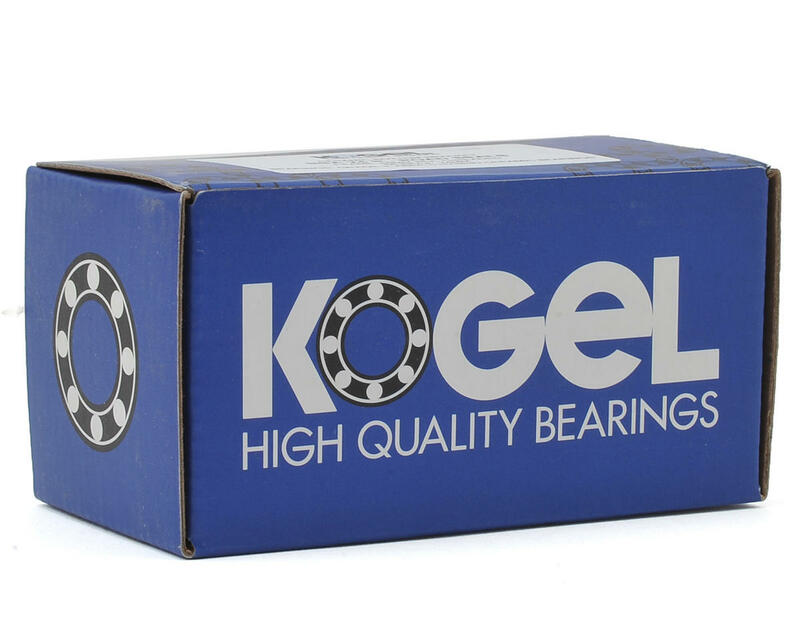 Kogel Bearings are legendary in the bike industry for high performance, reliability, and long life. 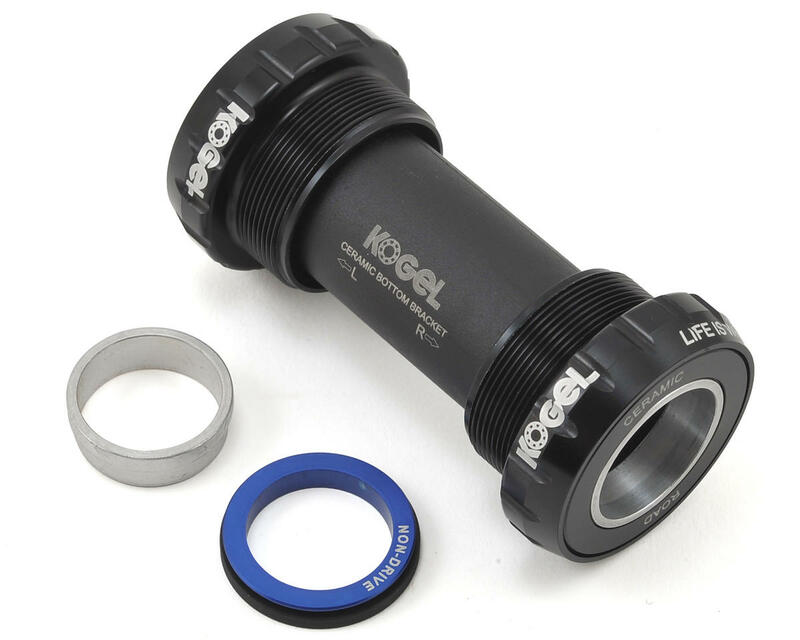 The BSA-24 is a Ceramic bearing bottom bracket for Shimano or any 24mm spindle road crankset in English threaded frames. The BSA-24 uses Grade 3 ABEC 5 Hybrid Ceramic bearings. Choose (Road) for low friction designed for Road use, or (MTB) for weather resistant seals designed for MTB, Cyclocross, or Commuting use.